Goodreads, stop telling me I’m behind on my 2017 reading challenge! I know I’m behind, okay? Life’s craziness on the rise means my dedicated reading time is in decline. Argh. I’m sure I’ll catch up, but meanwhile, I don’t need the reminder every time I log in! 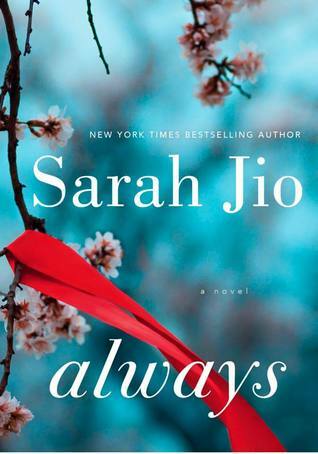 Always by Sarah Jio: Finished! My review is here. 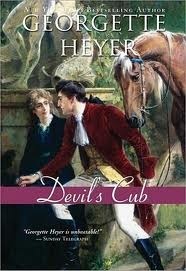 Devil’s Cub by Georgette Heyer: Finished! My first Georgette Heyer… but it won’t be my last. What fun! Check out my thoughts on this book, here. 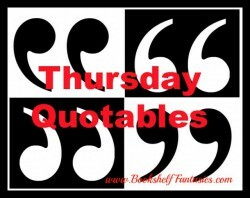 I finished these audiobooks the week before last, but finally got around to writing about them just now. Check out my thoughts on the terrific Finishing School series, here. 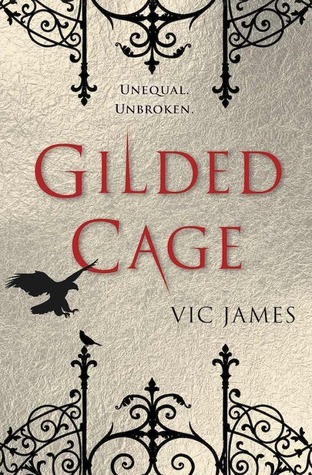 Gilded Cage by Vic James: I didn’t really read enough to justify calling this one a DNF. I picked it up, started it, and realized it just wasn’t working for me. I doubt I’ll come back to it. 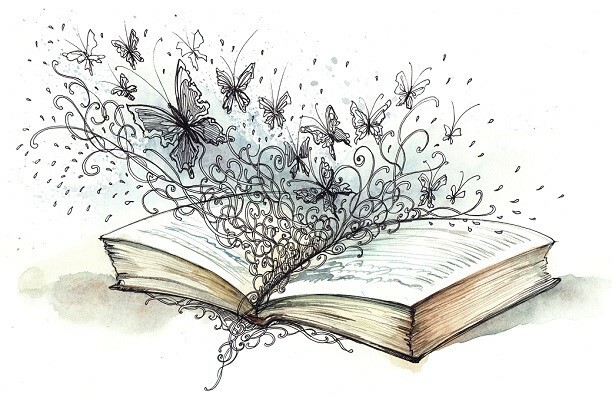 I know a lot of folks loved this book, but the magical world it describes doesn’t interest me. 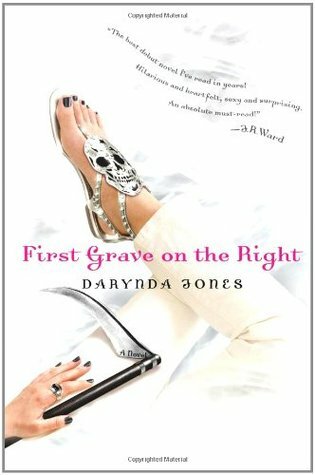 First Grave on the Right by Darynda Jones: Now this one counts as a DNF. I read about 125 pages before the constant snarkiness and silliness got to be too much for me. I decided I wasn’t having enough fun to spend any more time on it. 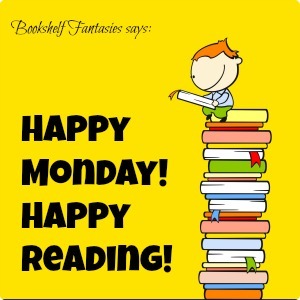 One new book this week! 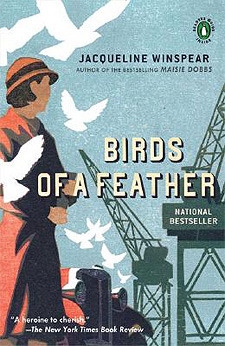 Birds of a Feather by Jacqueline Winspear: I’m participating in a blog tour celebrating the Maisie Dobbs series! 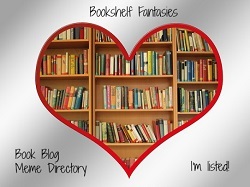 I’ve only read the first book (review) so far, and I always meant to continue, so I’m delighted to be hosting the blog tour stop, coming up later this month, for book #2 of the ongoing series. 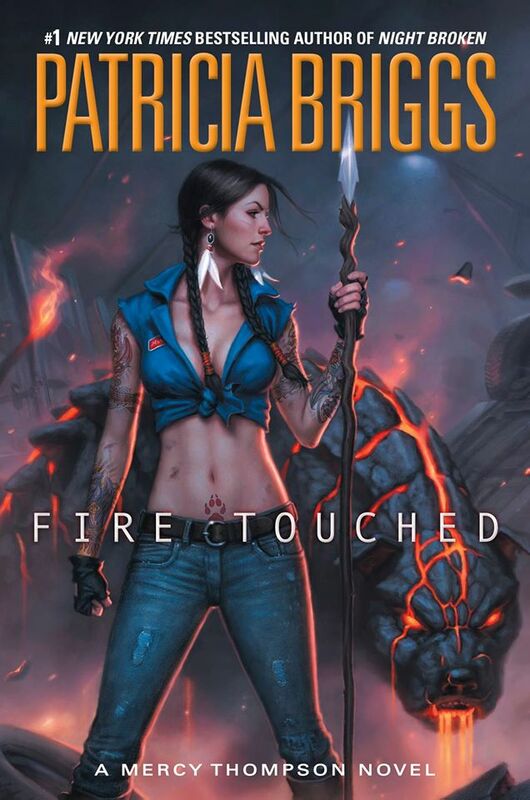 Fire Touched by Patricia Briggs: Finishing up my audio re-read. Man, do I love this series! 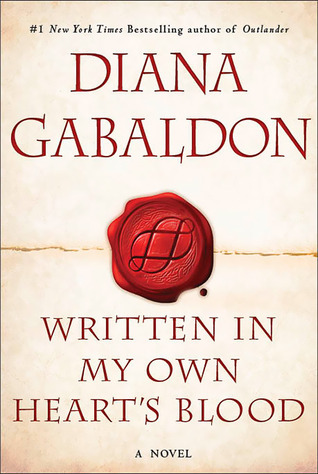 My book group is reading and discussing Written in My Own Heart’s Blood by Diana Gabaldon — 2 chapters per week — with an end date coming up in June. 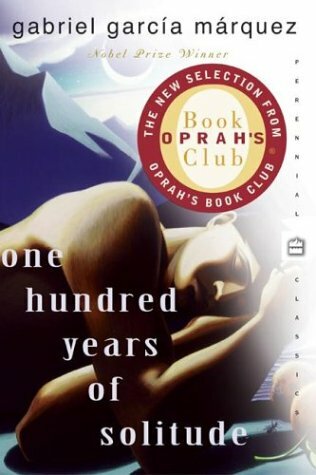 And new this week: Outlander Book Club’s group read of One Hundred Years of Solitude is just getting under way, with discussion of one chapter per week. If you want to join in, let me know. All are welcome! Very true! I kept trying to figure out where the other leg went. And the ankle and knee are 90% to each other! I know that feeling oh too well haha. Enjoy! 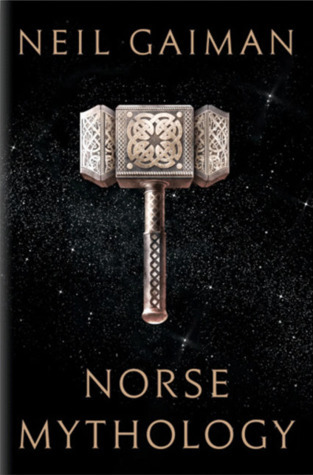 Here’s some good news–Neil Gaiman is working on a sequel to Neverwhere. And, combined with the Phillip Pullman announcement, It’s even better!